Loomstate !Act Natural! Blog: Adventures NYC! Running around the city often makes us forget we have this great large park right in front of us. 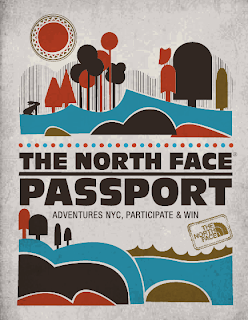 As a celebration of NYC parks and the great outdoors, Adventures NYC is calling for us to get off our butts, go to Central Park tomorrow, and do something active. A ton of activities, from rock-climbing and bike rentals to yoga and obstacle courses, are free, so there's no reason to stay still. 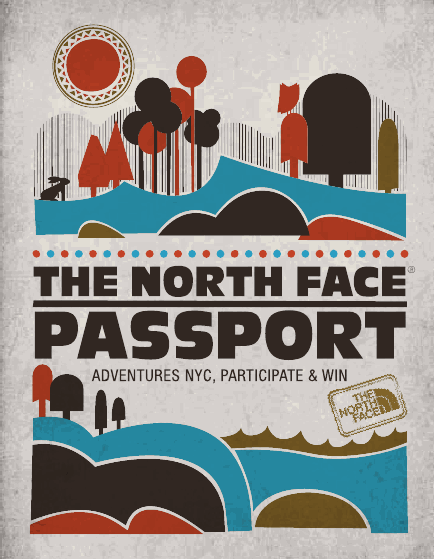 Better yet, Global Inheritance has teamed up with The North Face to give participants points for doing one of those activities and being green, like recycling or using a reusable bottle. Rack up enough points and you can win some cool, useful outdoorsy prizes from a lipbalm or ear buds to a sleeping bag or even a tent! Get to Central Park's Bandshell area tomorrow and have some active fun from 12pm to 4pm.